Isn’t it the most frustrating thing in the world to have your training for the day flop completely because you didn’t hydrate properly or even at all!? It’s one of the most common things I see as a dietitian working with athletes….most literally live in a state of perpetual dehydration. Not good. There are some people out there that will tell you to deprive your body of water to “get it used to being dehydrated”…..no. Please, no. This is a myth and for those that think elite athletes don’t drink…they are simply doing it in other ways (or the cameras are not on them when they are drinking! )…but they are drinking fluids. So how much is enough is the million dollar question?! First of all, the body is made up of 60% water and the brain is 75% water…drink up! If you are living in a state of perpetual dehydration or even mild dehydration, your metabolism has now slowed 3%. You can experience increased heart rate, spasms, cramps, increased respiration, increased body temp, and of course fatigue. So how is that good when training? It’s totally not! It’s exactly what we don’t want to happen. Certainly, with extreme dehydration, it’s time for 911. So now are you thinking, “ok, ill just slam all my fluids before training”? Definitely do not do this! It will throw off your electrolytes and essentially create the same cramping that you would experience with too little water. I know, its complicating. Proper electrolyte balance is key to0, of course, for not having a heart attack, but also for training/racing. If you aren’t getting the chemicals and fluids in, your race may not be successful. It’s brutally hot out there this summer! Talking to people around the country, we are all experiencing high heat and some of fortunate people, high humidity. Ugh! It’s horrible! Some bodies may tolerate the heat/humidity well, but just think, if you hydrated properly, you might perform even better than what you are currently doing! 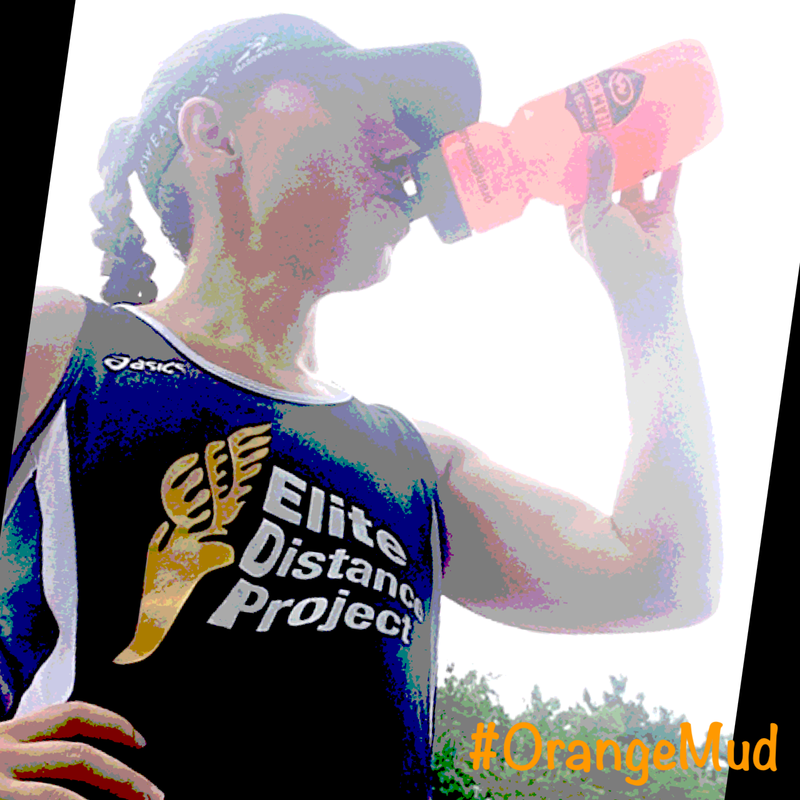 If you are looking for recommendations on hydration vests, packs, handhelds, etc…check out http://www.orangemud.com and for more info on hydration http://www.fitwithfoodconsulting.com.